Spend some time at the Village learning a historical craft. 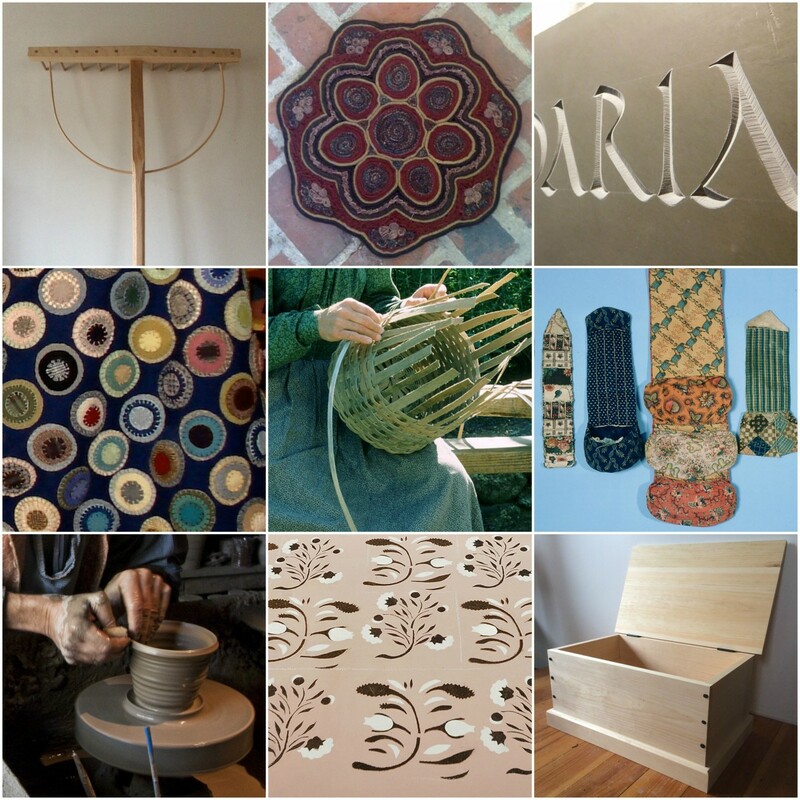 These adult workshops vary from blacksmithing to textiles, coopering, foodways, and more. Come and try your hand at a craft and take home your finished masterpiece! Unless otherwise specified, workshops will be held in the Country Bank Museum Education Center. Most classes are full day classes with a lunch break. Please consider bringing a lunch if attending a full day class. You may also purchase lunch on site. All class registrations CLOSE 1 week prior to the event.